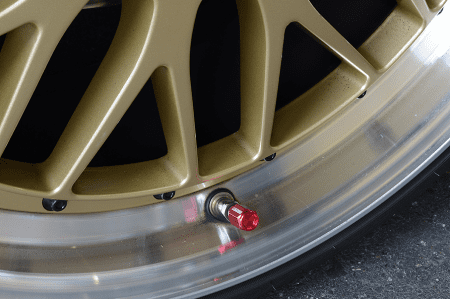 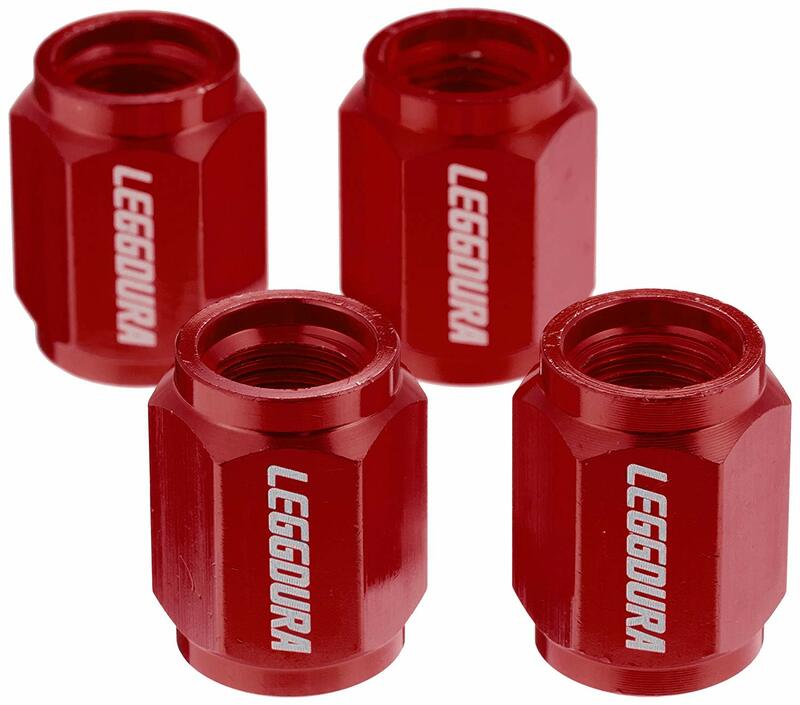 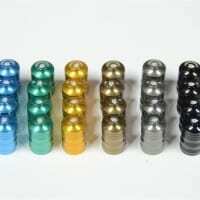 High Quality Replacement Valve Caps for your wheels. Complete the look of your wheels with these detail finishers. $13.50 CAD $9.45 CAD Sale!